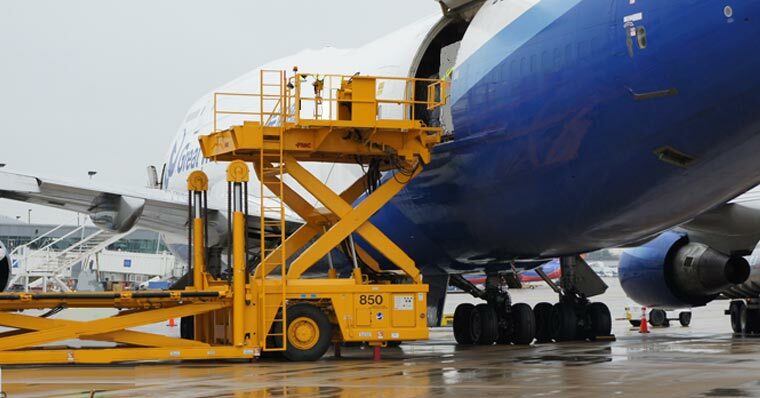 We can meet all your global transportation needs around the world by our best Air Freight Services. Whether you’re flying a television to New Delhi or medical equipment to Detroit or Handicrafts supplies to Rotterdam…you can count on us to get your freight where it’s going – on time, every time. When your time-definite or hazardous goods demand extra care, we have the talented people backed by powerful information visibility tools to optimize carrier schedules and see your most important shipments move door-to-door almost anywhere in the world – on time and intact. $495 for 1st 100 KGS (minimum chargeable weight) and $4.75/kg for each additional KG – Door to Port only – for pickup with in 30 mile radius of our warehouses located at SFO, LAX, DFW, ORD, JFK, EWR to BOM, DEL, BLR, MAA, HYD airports only. Also if the weight is over 500 and 1000 KGS, rates can be negotiated. Airports We Service in the USA: We have great air freight rates with daily air cargo services to most destinations across the world from Atlanta Hartsfield-Jackson (ATL), Austin-Bergstrom (AUS), Boston (BOS), Charlotte Douglas (CLT), Chicago O’Hare (ORD), Dallas/Fort Worth (DFW), Detroit (DTW), Houston (IAH), Las Vegas McCarran (LAS), Los Angeles (LAX), Miami (MIA), New York (JFK), Phoenix Sky Harbor (PHX), Portland (PDX), San Francisco (SFO), Seattle-Tacoma (SEA),Washington Dulles (IAD) and more. We also provide residential door pickup services at all locations.